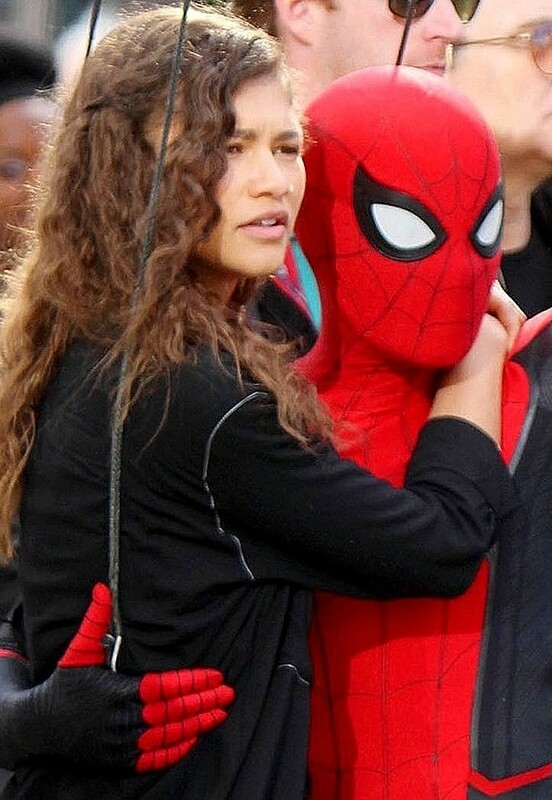 The new film, shooting until December 2018, depicts 'Peter Parker' (Holland) and his friends as they go on summer vacation to Europe in the sequel to "Spider-Man: Homecoming" (2017) and the twenty-third film in the 'Marvel Cinematic Universe' (MCU), written by Chris McKenna and Erik Sommers. 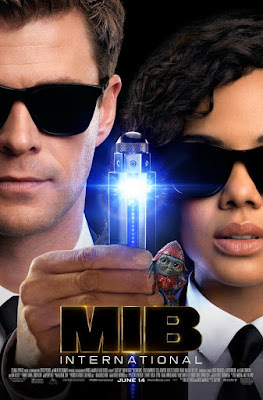 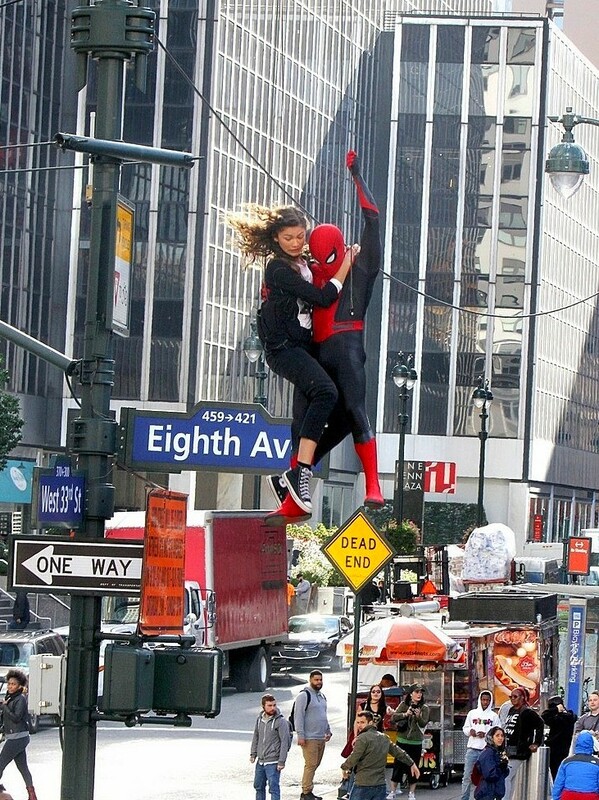 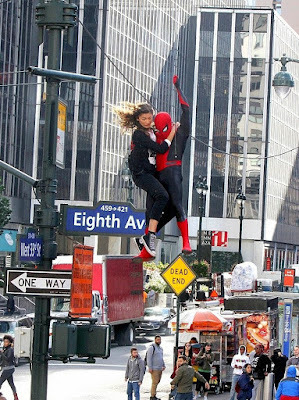 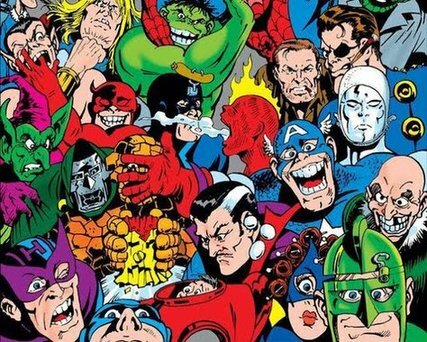 Cast also includes Michael Keaton as 'Vulture', Zendaya, Marisa Tomei, Jake Gyllenhaal as 'Mysterio', Cobie Smulders as 'Maria Hill' and Samuel L. Jackson as 'Nick Fury'. 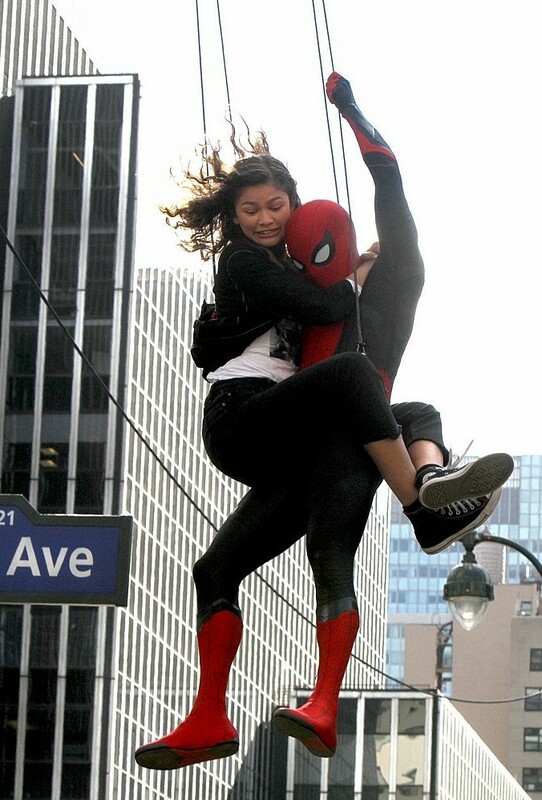 "Spider-Man: Far From Home" is scheduled to be released July 5, 2019.